Islamabad: A ban on construction activities has been imposed by Sub Divisional Magistrate Islamabad (Saddar) on various CDA sectors for two months under Section 144. These sectors include F-14, F-15, G-14/1, 2, 3 and G-15. Reportedly, land in these sectors has been acquired by the Federal Government Housing Foundation and as per the notice, no construction material will be supplied or unloaded in these sectors for the next two months. 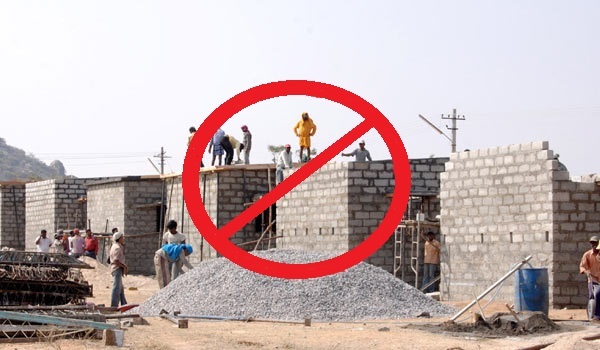 In order to stop people from increasing the cost of their properties by construction, an immediate ban has been imposed on all such activities. Anyone found breaching the ban will face serious legal charges.